Physical fitness isn't a trend, it is a lifestyle. From running a 5K to yoga, everyone is looking to get in better shape or just feel better. A popular fitness program is cross fit. While no person will be lifting 100 pounds on their first try, smart choices and consistency can lead to a productive change. 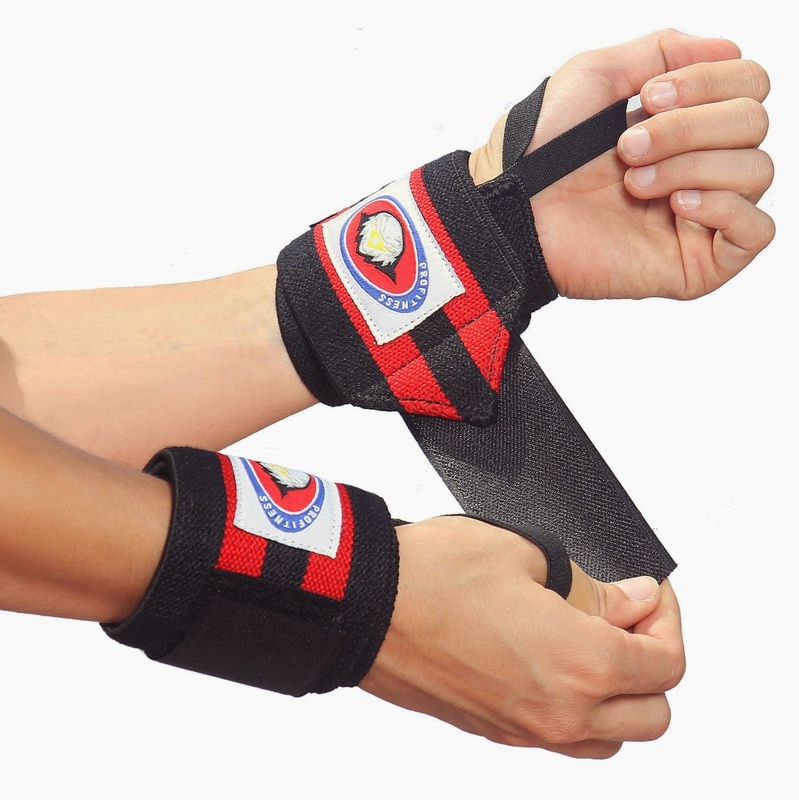 Eagle ProFitness Wrist Support Combo will help make lifting weights a little easier. Eagle Pro Fitness offers a combination pack of weightlifting wrist wraps and weight liftng straps. With this combo pack, beginning weight training groups can feel secure in the new moves. The wraps and straps help as you build up weight. Gaining endurance is key to building strength. The support from the wraps and straps can help you lift more and become stronger. After years of being a tennis player, my wrists have taken a beating. While don't have constant pain, there is weakness that can be difficult while lifting weights. These straps have made using kettle bells easier and have built my confidence in my strength. As with any fitness program, consult a professional to help guide and develop the program.While these items are considered an aid, good judgment and technique should be employed to prevent injury. Would you like to try the Eagle ProFitness Wrist Wraps for yourself? Please use the Rafflecopter to enter.